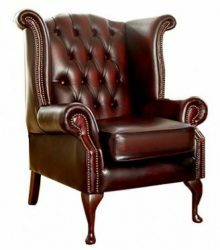 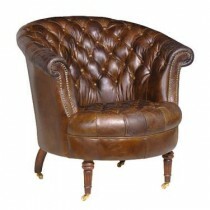 The Queen Ann Armchair is traditionally upholstered in Leather. 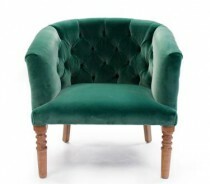 But able to be upholstered in any Fabric or Faux Leather. 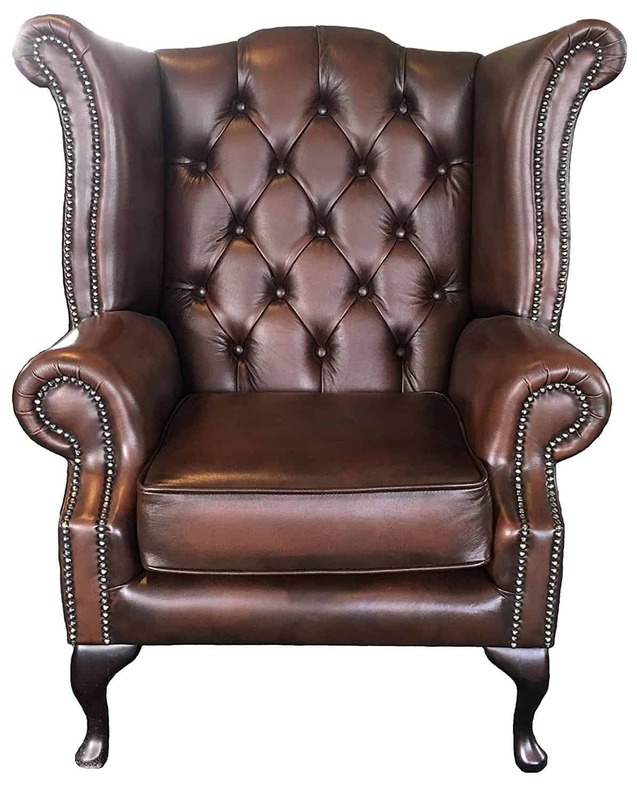 Comfortable and designed to fit into any environment. Works well with Chesterfield Sofas.